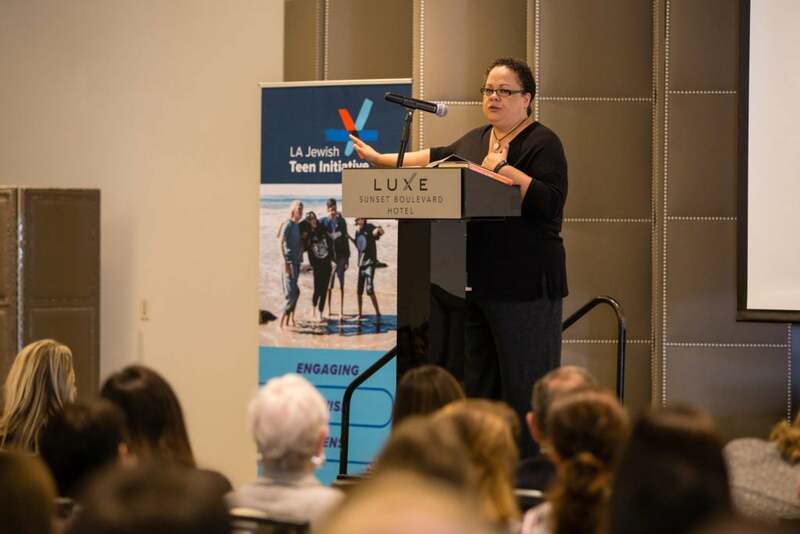 Los Angeles, CA, April 30, 2018 – The Jewish Federation’s Los Angeles Jewish Teen Initiative (LAJTI) hosted the first-ever Building Resilience in Teens: A Wellness Conference for Parents and Educators on Sunday, April 29th at the Luxe Hotel in Los Angeles. Over 250 parents, educators and mental health professionals attended the full-day conference, which offered expert-led workshops and presentations on critical issues regarding parents, teens, and their relationships. 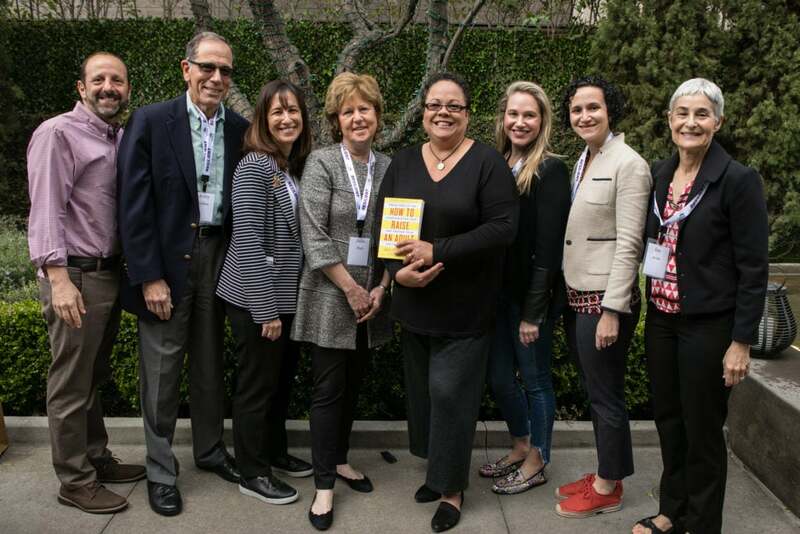 By providing new approaches to developing resilience, the conference empowered participants to help their teens and families bounce back from challenges and grow with optimism. The conference was hosted with support from the Jim Joseph Foundation, Cedars Sinai, and the Jewish Community Foundation of Los Angeles. Created to ignite teens’ passions, inspire teen educators, and support vibrant organizations serving the future of the Jewish community, the LA Jewish Teen Initiative (LAJTI) is The Jewish Federation’s community-wide effort to engage teens in compelling and meaningful Jewish experiences that support them in leading healthy and fulfilled lives. By engaging teens in Jewish life, the Federation is ensuring our Jewish future for generations to come.